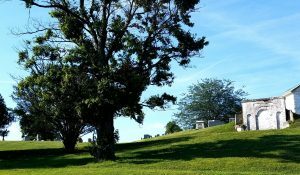 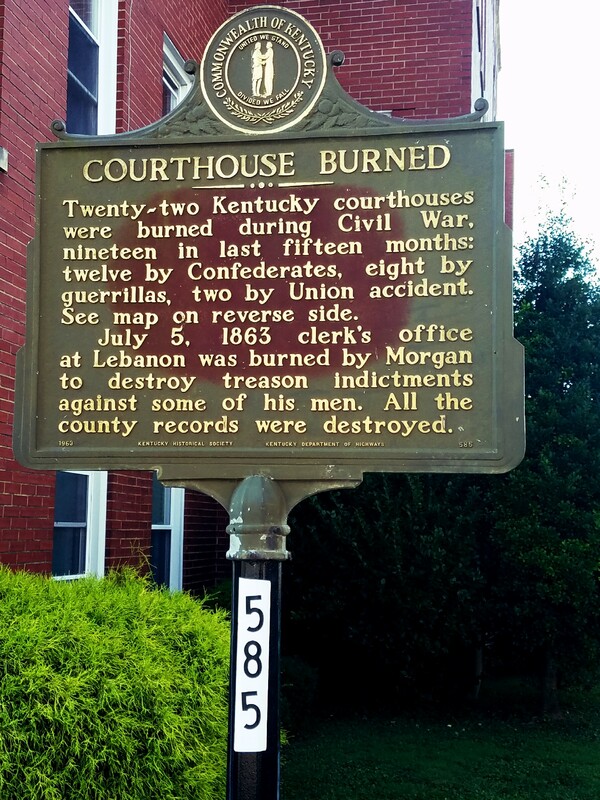 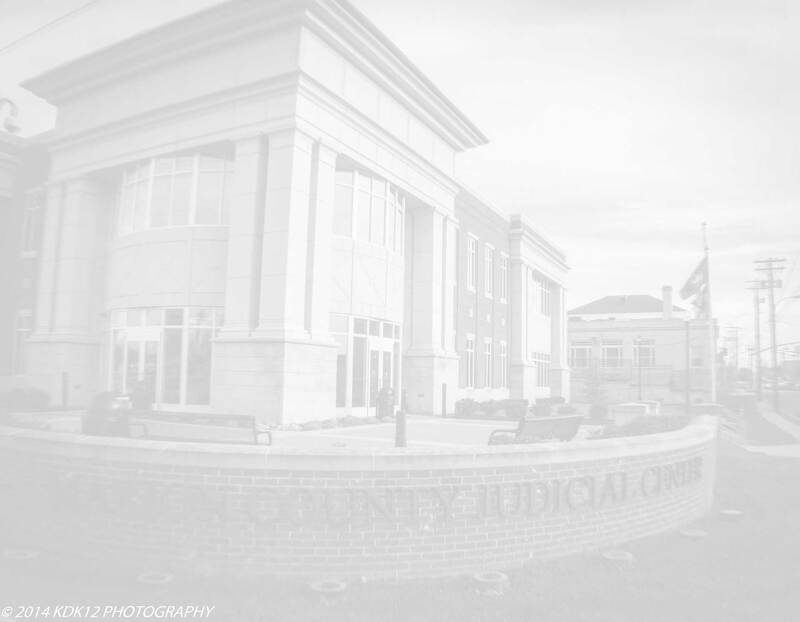 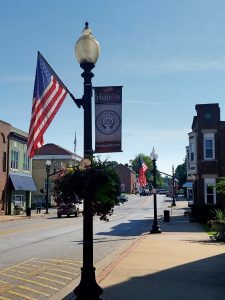 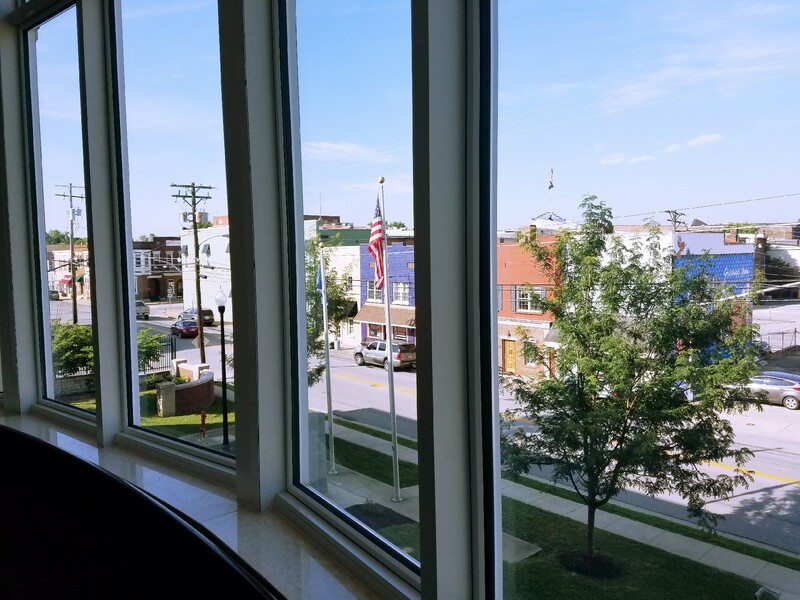 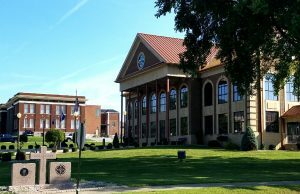 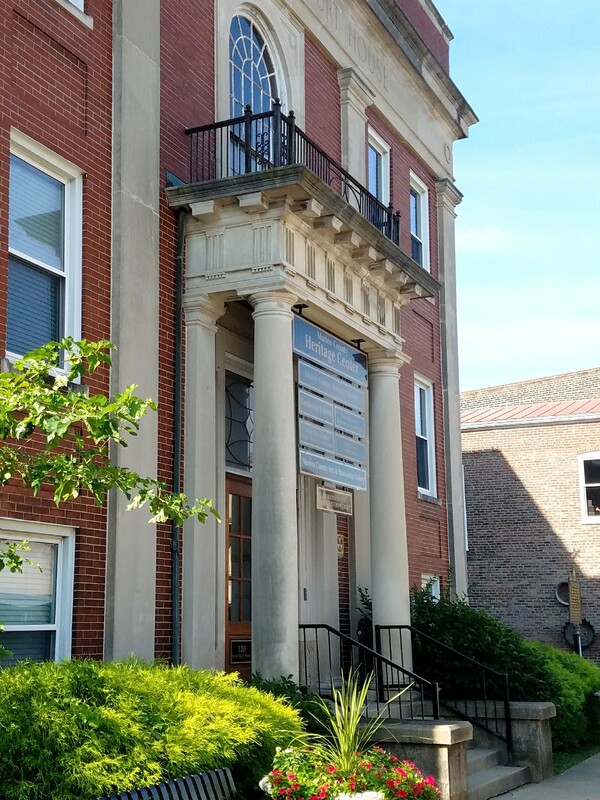 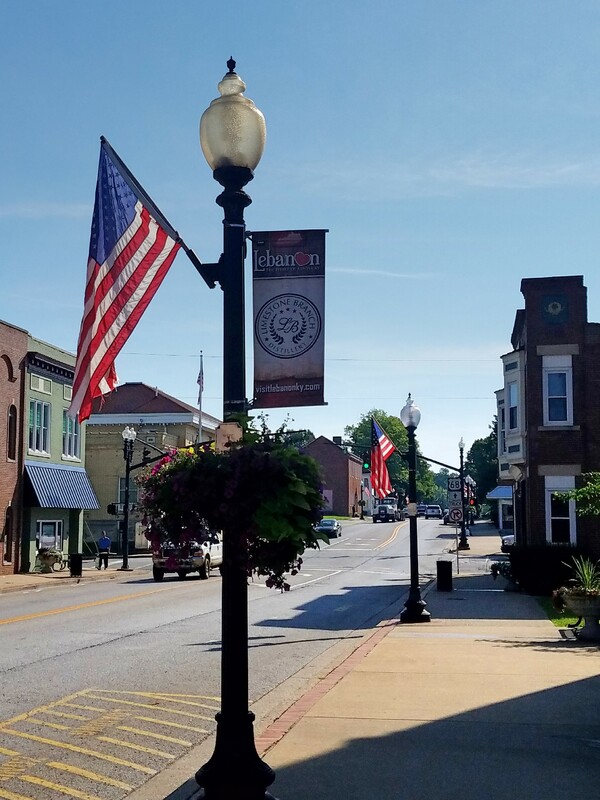 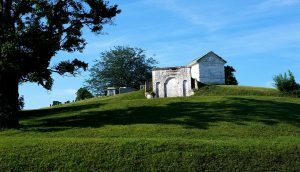 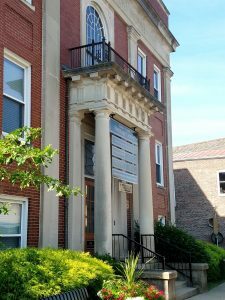 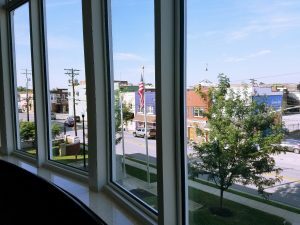 The attorneys of Hurst & Hurst Law are proud to provide legal representation and services to the residents of Marion County, KY and to those with legal matters that arise in and around Lebanon, Marion County. 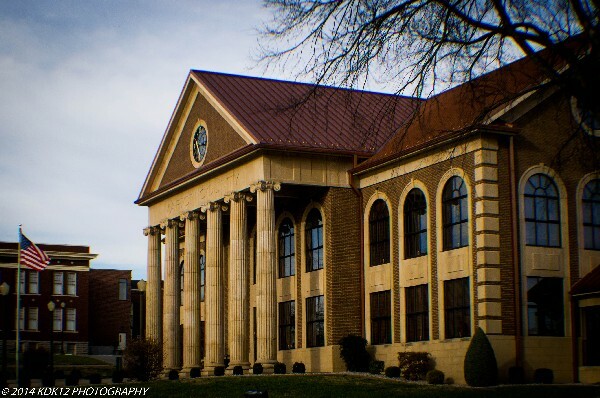 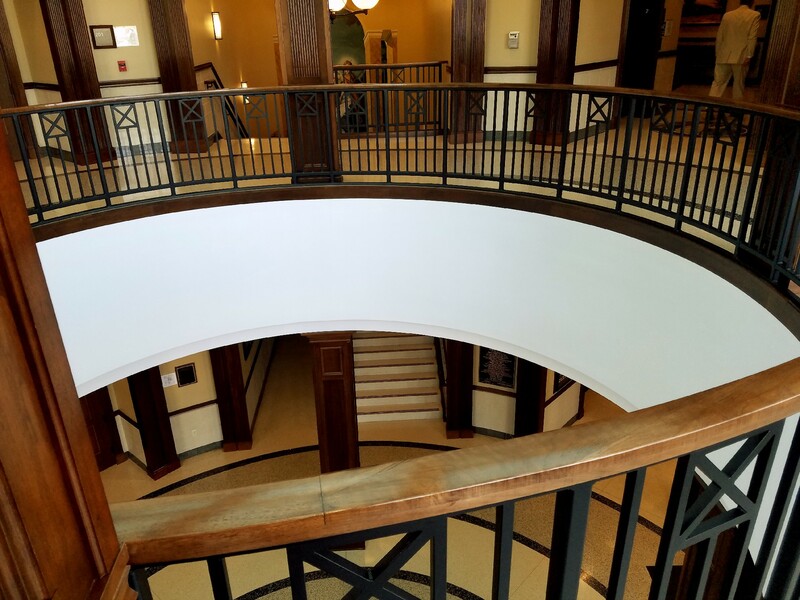 If you are interested in being represented by the lawyers at Hurst & Hurst Law, please call (859) 209-2101 or contact us to speak with a lawyer today about your concerns. 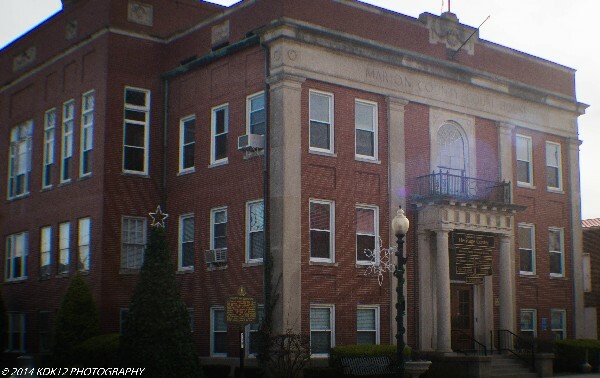 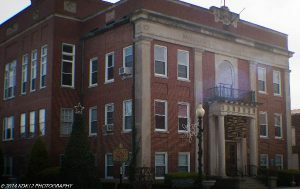 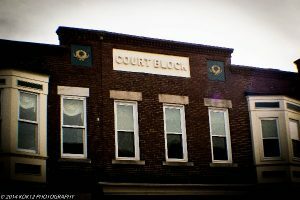 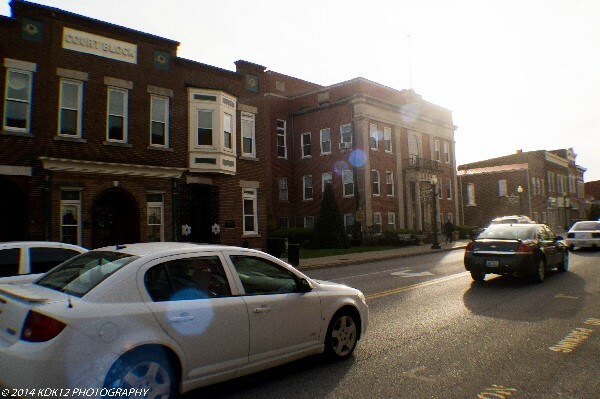 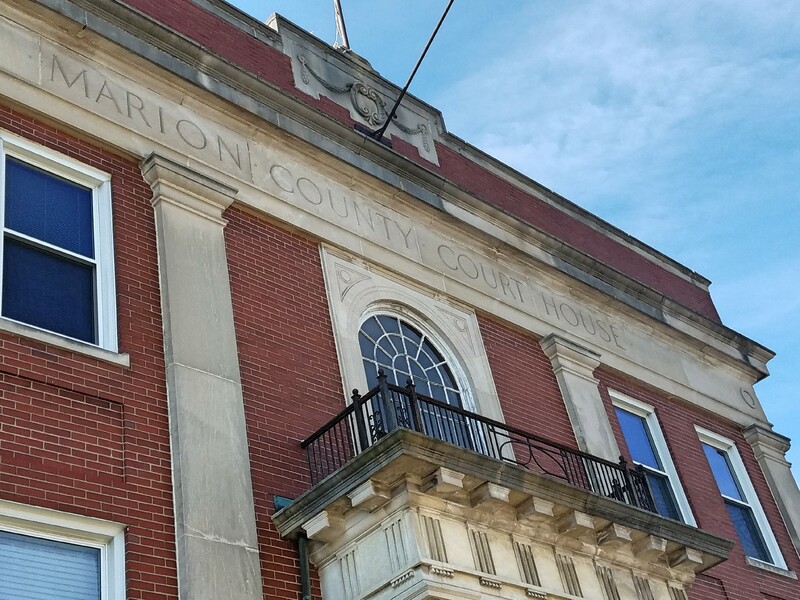 The county seat of Marion is Lebanon. Marion County is part of the 11th Judicial District, and shares judges with Taylor, Green and Washington Counties. 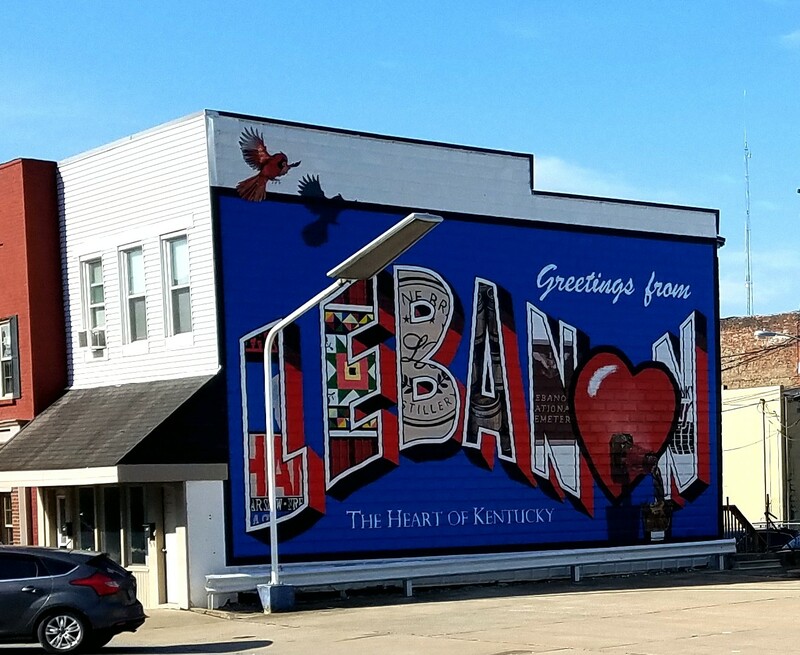 Lebanon was originally founded in 1814 and named after the city of Lebanon mentioned in the Bible. 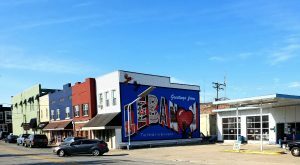 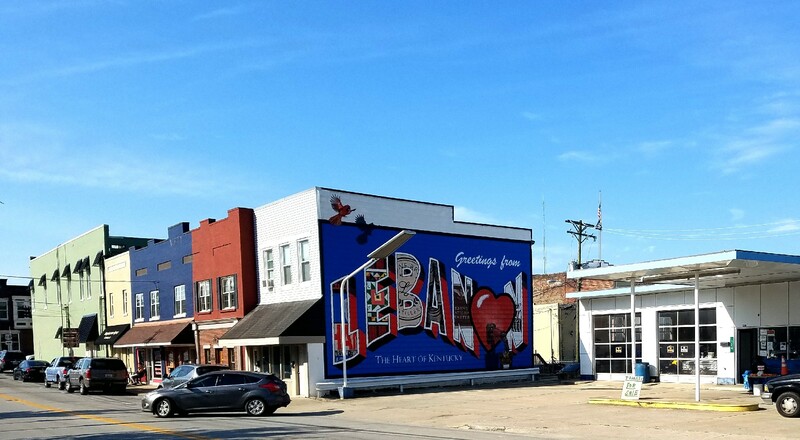 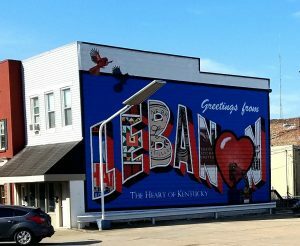 Lebanon is a beautiful city and has the reputation of being Kentucky's Philadelphia, due to its style, beauty, and elegant homes. Lebanon was considered for the site of the state capitol, however, Frankfort was ultimately chosen.